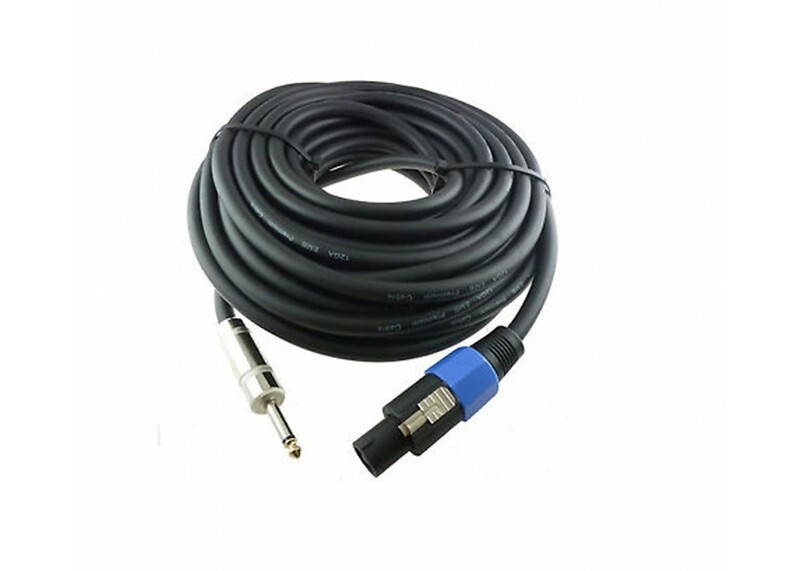 The EXO Cable 50 Foot 14 Guage Heavy Duty Speaker Cable is offered at an exceptional value. 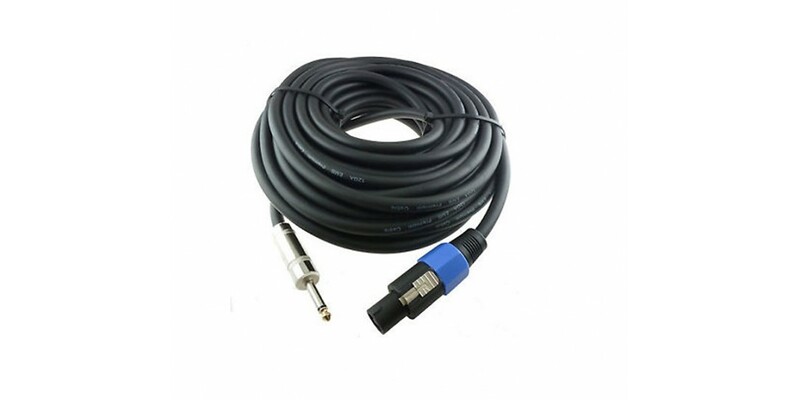 This version of the cable comes with 1/4 plug to Speakon plug Connectors. By importing these directly and skipping all middle points of distribution, we can offer a high quality cable at an affordable price. World Music Supply buys thousands of these at a time in order to bring incredible savings to you.